New member recommendation and a vote of admittance. 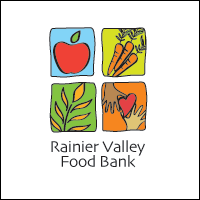 Presentations by Rainier Valley Food Bank, Seattle Department of Transportation and Friends of Cedar River Watershed. Small group discussion. Here's the agenda.